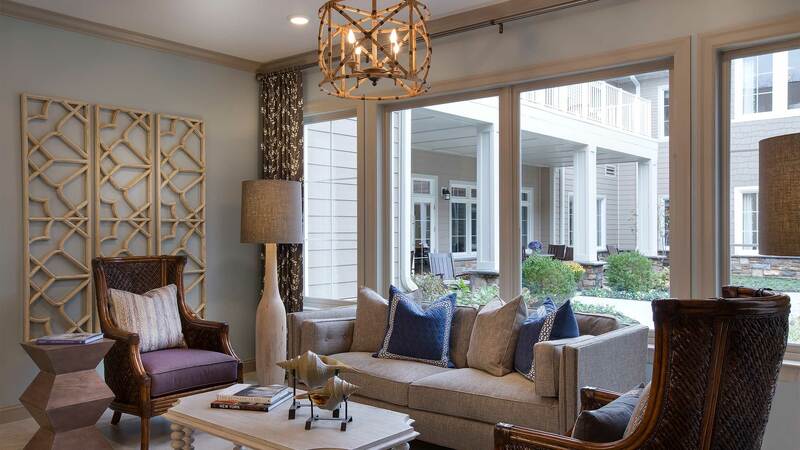 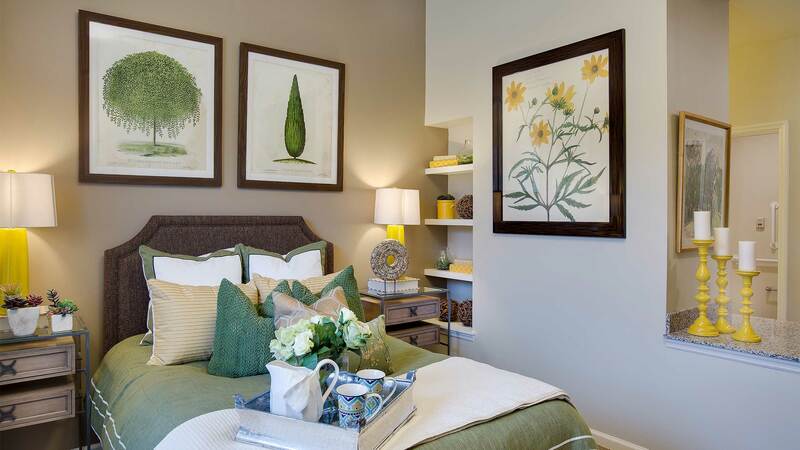 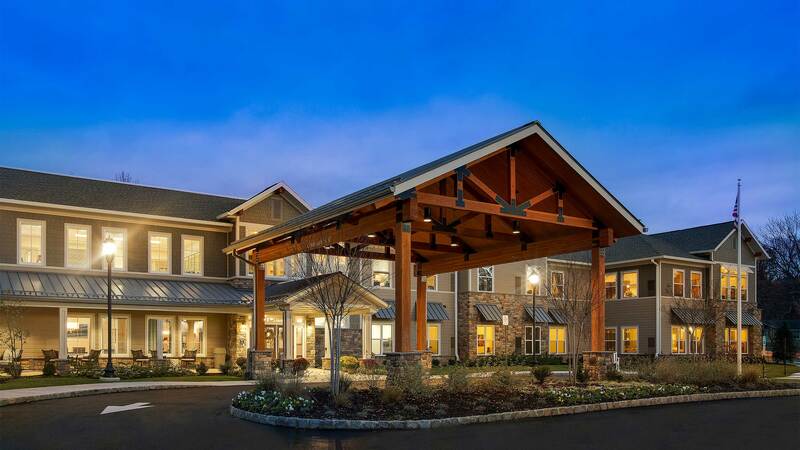 Designed to meet residents’ expectations by blending the amenities of the city with the slower pace of the suburbs. 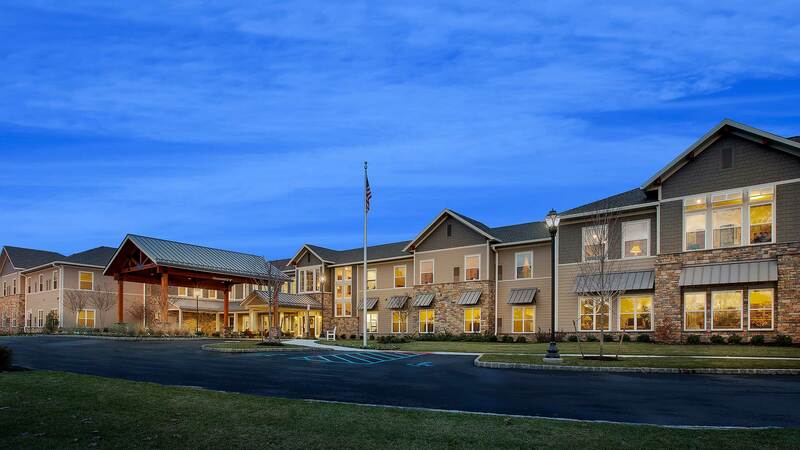 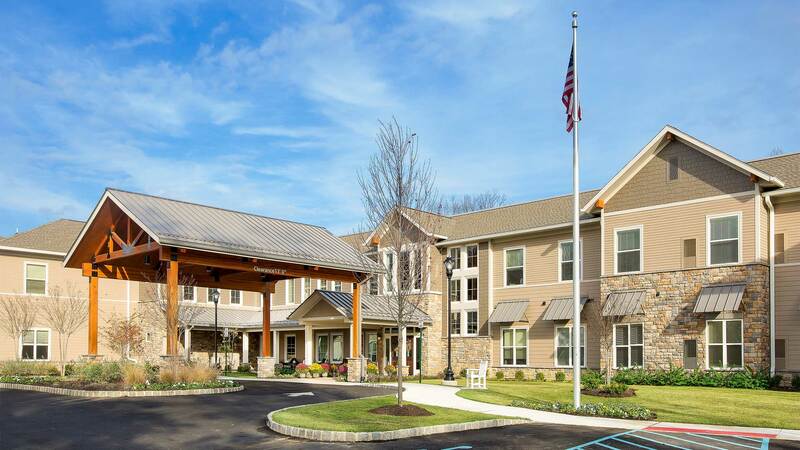 The community provides 54 assisted living apartments and 25 memory care apartments. 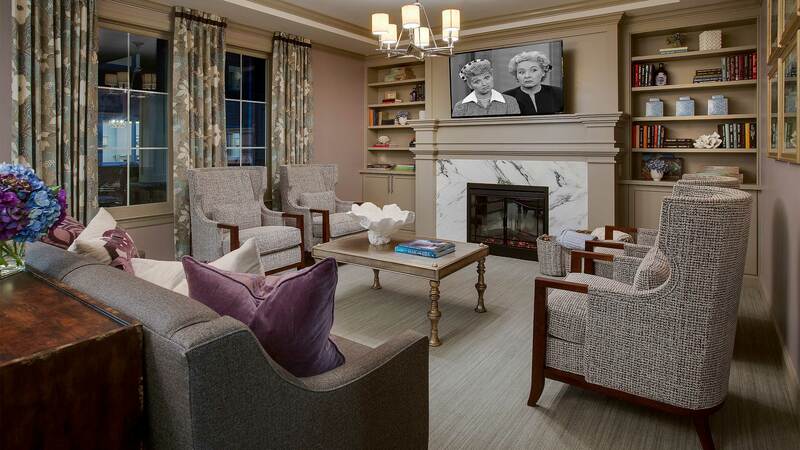 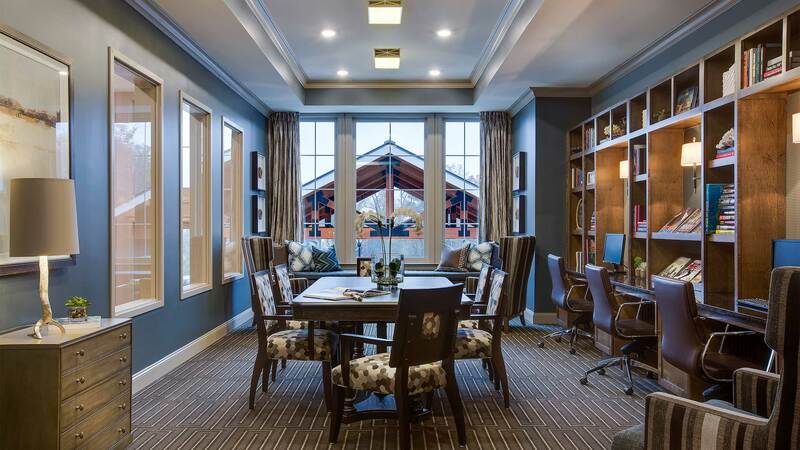 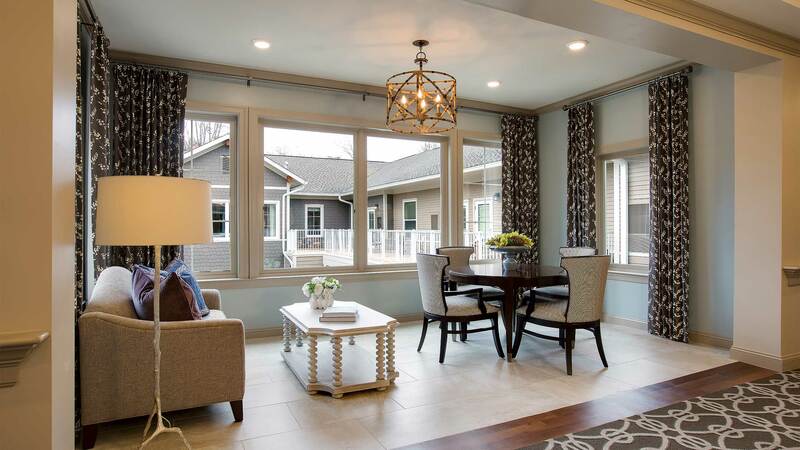 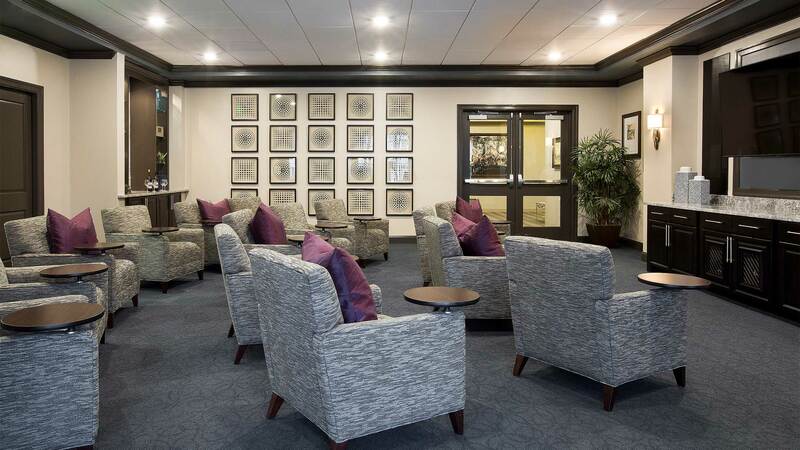 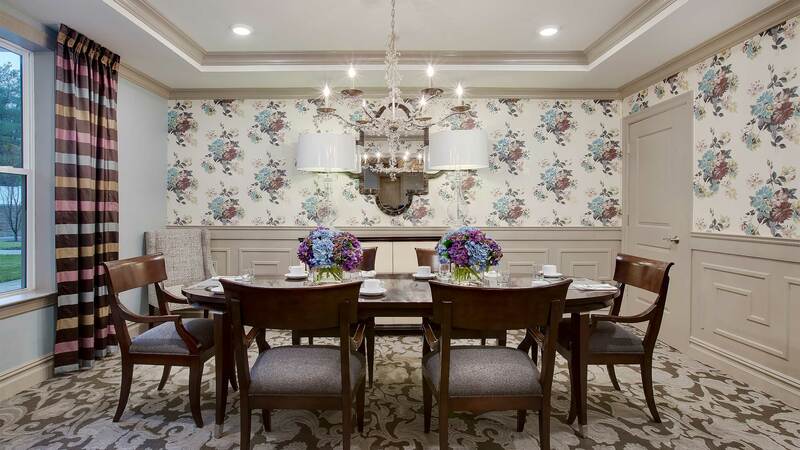 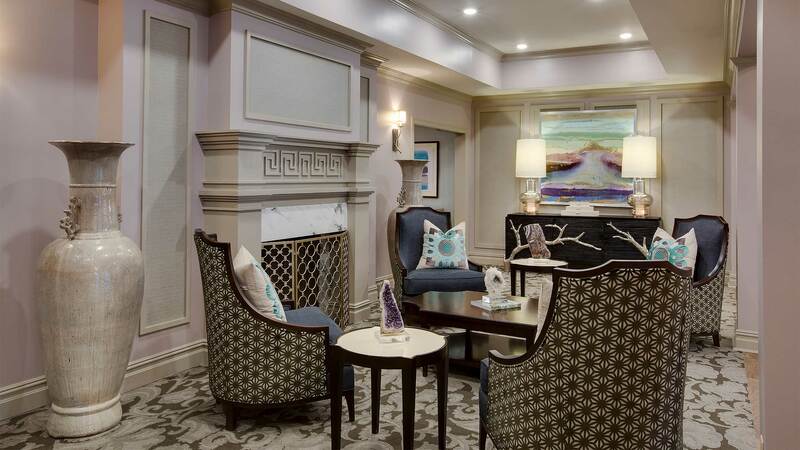 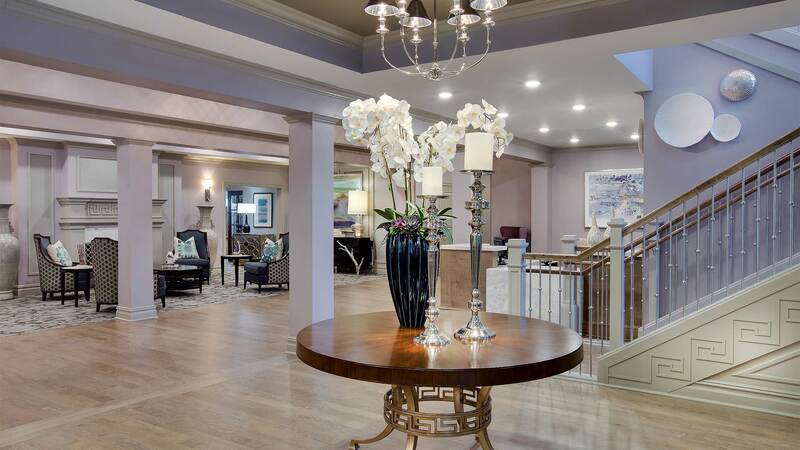 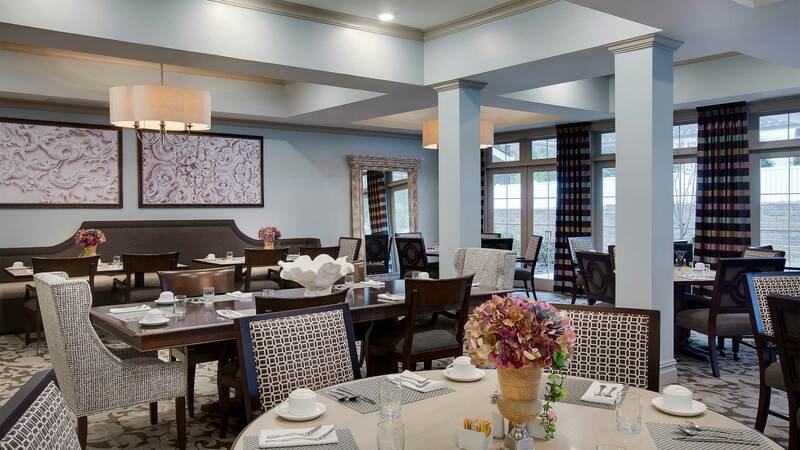 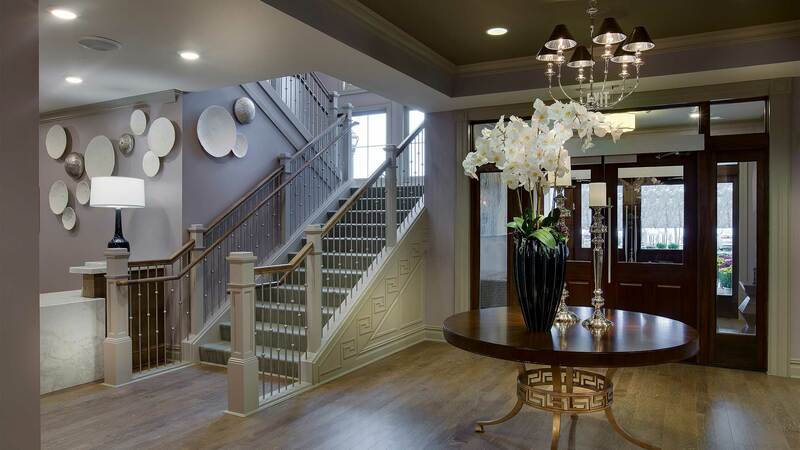 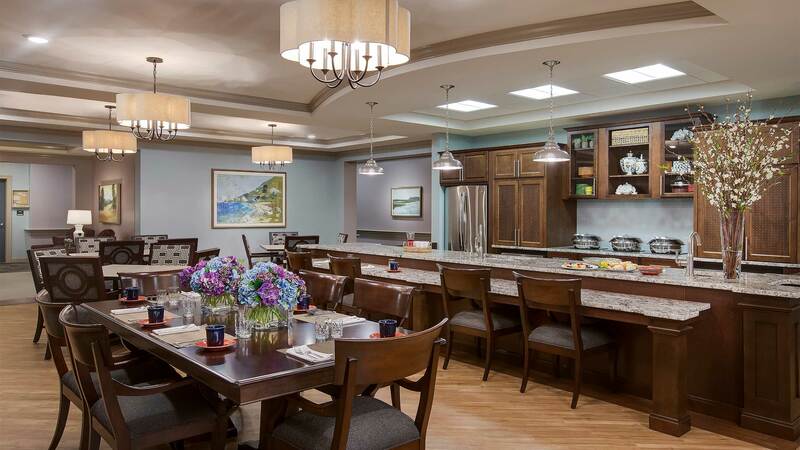 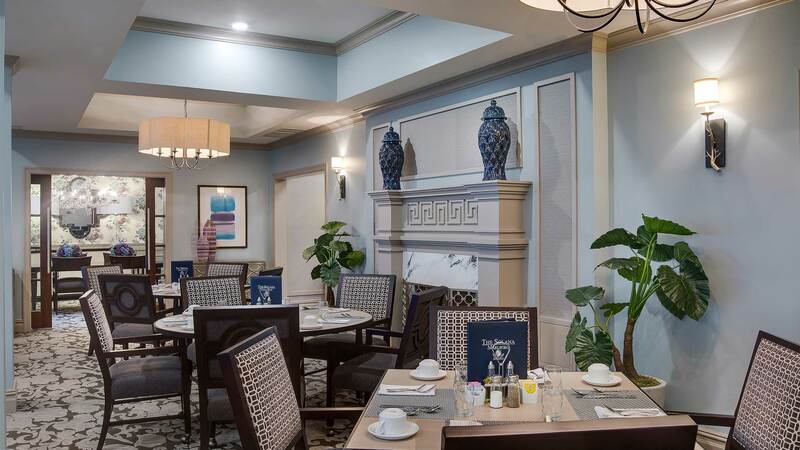 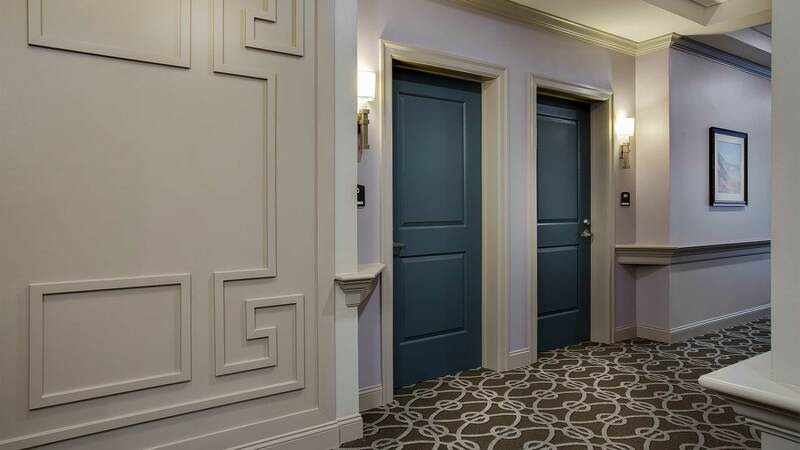 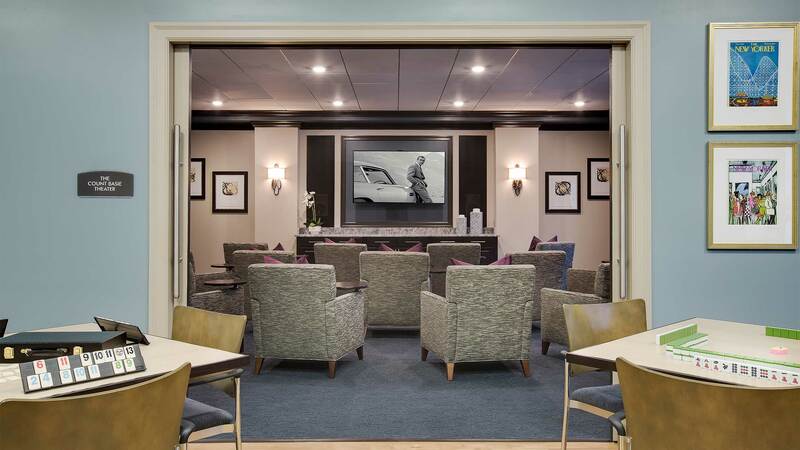 Fine dining, a cafe, salon, and wellness center are just a few of the amenities the residents enjoy. 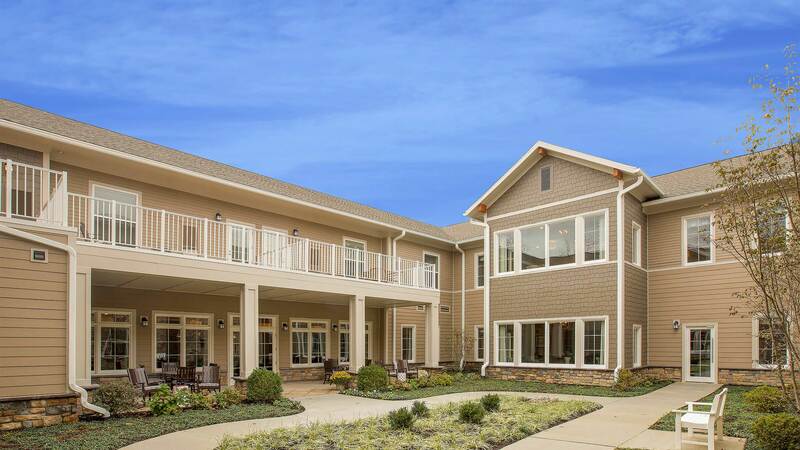 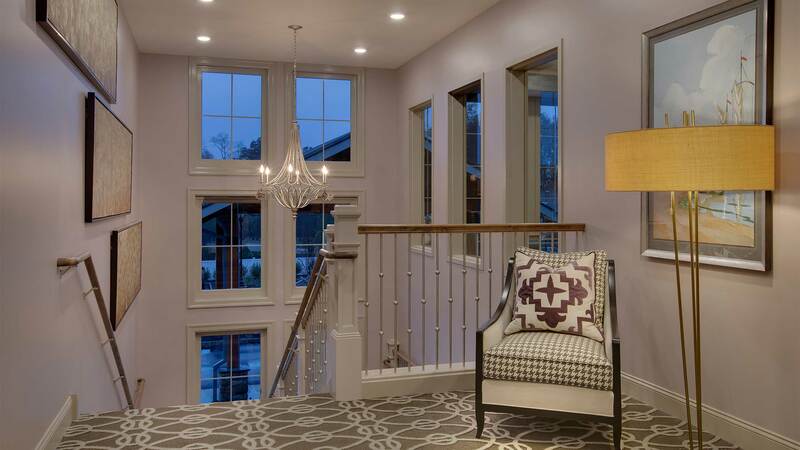 The architecture reflects the relaxed lifestyle of New England coastal living.